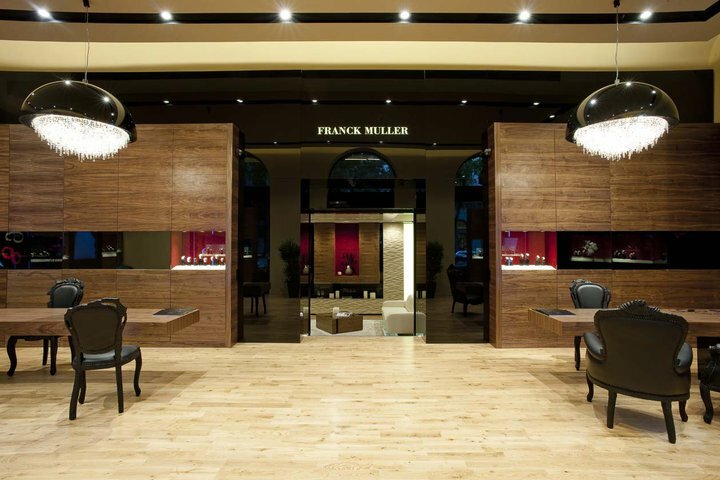 The Swiss watchmaking manufacture, Franck Muller Budapest Boutique, is stunning. The lighting used in the Budapest Boutique interior is the Ozero 100 black from the Personal Universe Collection by Manooi Light Creations. 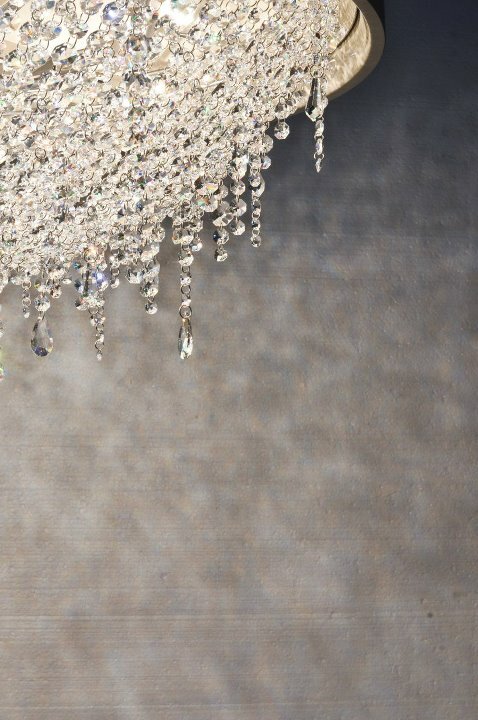 A glamorously styled interior infused with sophistication.